I am completely obsessed with Cricut’s Party Foil. I never knew what to do with it but after making the kindness quote frame I became completely obsessed! 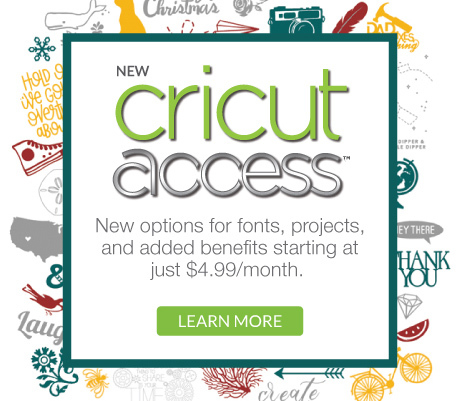 If you didn’t see my last post about the Cricut party foil you can find it here! This product is amazing! It is one of the cheaper products that Cricut makes and it is so sparkly, it comes with 2- 48inch pieces and the colours are absolutely beautiful! After making that project I thought it would be really cool technique to use again on a birthday card. If you would like to make this card you can access my design space at this link and cut it for yourself! Cut the images from design space. The grey coloured items will be cut out of the scrapbook paper and the jade coloured items will be cut out of the part foil. Before cutting the scrapbook paper make sure to insert the scoring tool. This is going to give you a guide to fold your card. 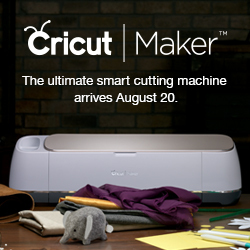 If you don’t have a scoring tool you can just ignore the Cricut’s prompt to insert it and you will still be able to fold the card, you will just need to line it up yourself. If you want to create your own design you can do that too! I’d recommend using the rectangular shapes and then slicing them with your text and images to create this affect! Once all the pieces are cut; gently pull the paper away from the mat, being careful not to tear anything. Once you pull the paper away from the mat, there will be pieces like the middle of an O stuck to the mat. Leave these there because you will need some of them later. Next you’re going to take your glue runner and use it to attach the foil to the inside of the card. Then attach the rectangle piece of scrapbook paper to the back of the foil using your glue runner. Make sure the pattern is facing outwards, you want to be able to see it. Now you have your card with the foil showing through the designs on the front. It looks a little silly because you are missing the insides of some of your letters like the A’s and P’s in HAPPY. These pieces are still on your mat so carefully peel them away and use your glue runner to attach them where they belong. If you have a pair of the Cricut tweezers they are really helpful for this step! Now your card is finished! One of the cool things about this product is how it reacts to the light. You can see the affects really well in the video below. Thanks for stopping by, I hope you liked this project! I love making cards but sometimes they can be very timely! This one allows you to quickly create a beautiful card in almost no time! Trying out Cricuts magnetic sheets with Bitmojis!